Schedule a demo to find out why! "[Edmentum] has made a real and measurable difference for us." Edmentum is committed to delivering engaging tools that connect the teaching and learning process by offering online solutions that incorporate rigorous instruction and practice activities. Edmentum provides comprehensive, engaging, online courseware that is built on real-world skills, based on blended learning best practices, and aligned to state and national standards. Edmentum helps support formative assessment practices in the classroom through targeted, standards-based practice and assessment solutions and high quality data that identifies what students know and where learning breaks down. Edmentum’s individualized learning solutions provide educators with the tools you need to understand baseline competencies, identify strengths and weaknesses, and drive instruction. 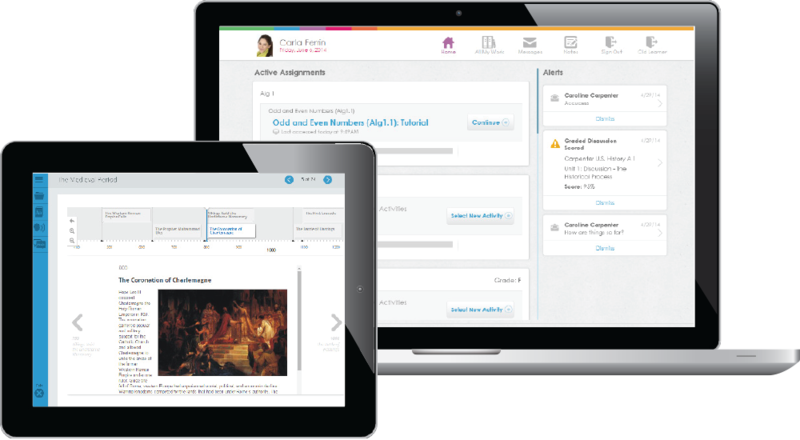 "We found that our suite of Edmentum products provided a continuum of education tools and activities that meet the needs of learning at every stage of [the students’] academic development." 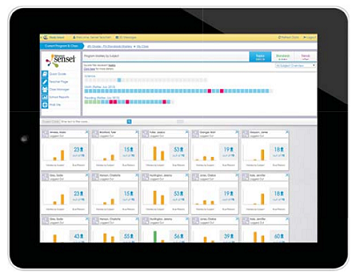 Screener integrations to more closely align this tool with the assessments you’re already using in your classrooms. Our products have been proven to be effective by multiple internal and external studies by industry leaders. We provide you easy-to-use reports to help you identify patterns, track progress, and make informed instructional decisions. We partner with you to deliver comprehensive services and industry-leading expertise to ensure program success and drive student achievement.